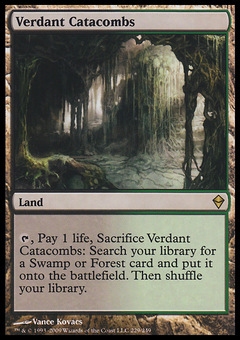 Open the Graves ($0.48) Price History from major stores - Core Set 2019 - MTGPrice.com Values for Ebay, Amazon and hobby stores! 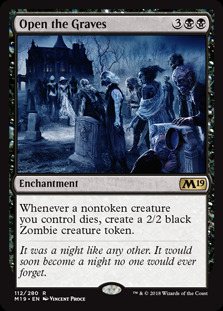 Card Text: Whenever a nontoken creature you control dies, create a 2/2 black Zombie creature token. Flavor Text: It was a night like any other. It would soon become a night no one would ever forget.